Only Download Link (If You Need) and 100% Genuine Activation Key will be Sent to you in 1 - 10 Hours. 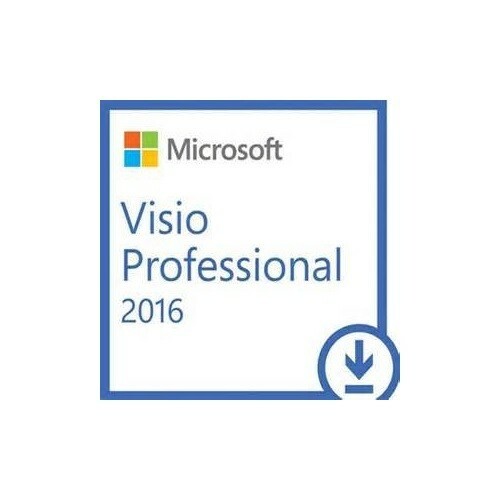 Microsoft Visio 2016 Professional (download link will be provided). 1 Key for 1 Computer. Support Microsoft Update Online, Support All Language, Support Both 32/64 Bit. 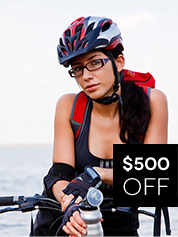 You will be emailed a genuine key that can be used to activate both 32bit and 64bit version.